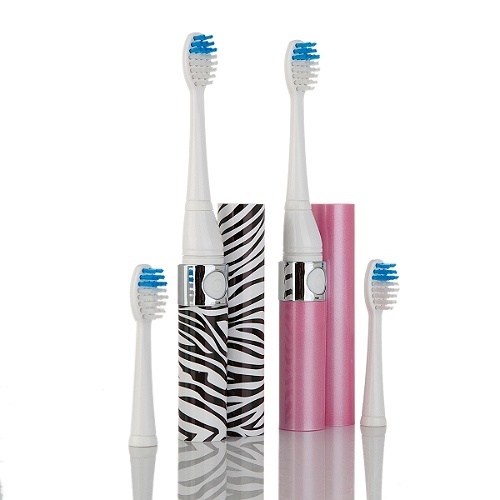 Keep your pearly whites looking good even on the go. 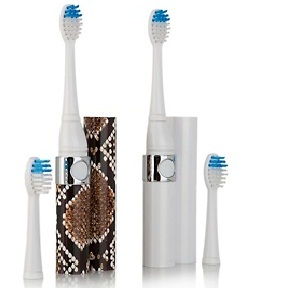 These fashionable sonic toothbrushes in Snake animal print, are great for those moments when you’re on the run and need to freshen up. Throw one in your purse, briefcase or backpack or leave one at the office.